It's Time to Break the Rules: Introducing The Contenders! 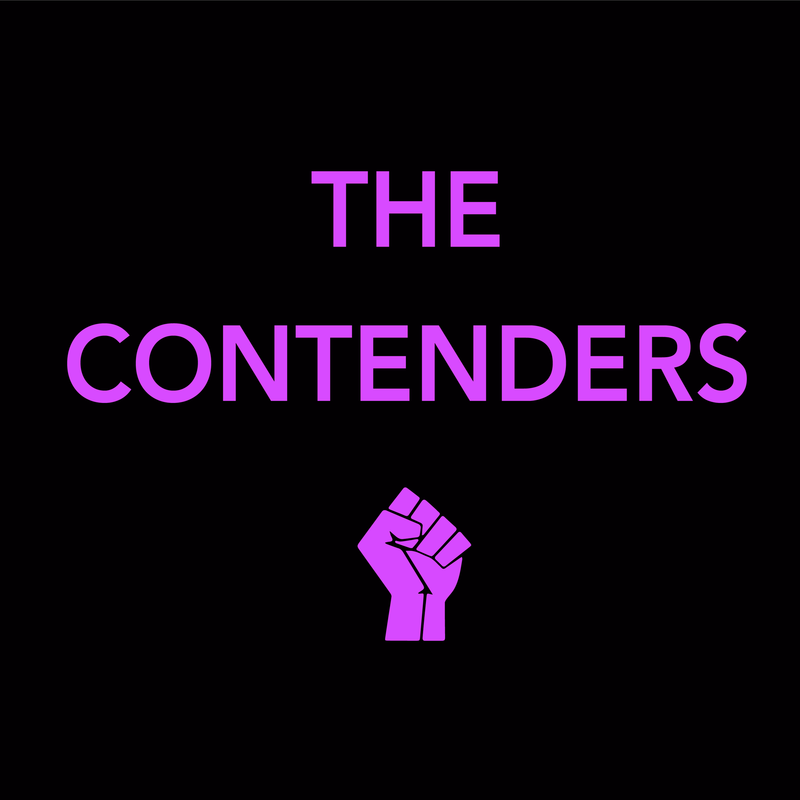 Welcome to The Contenders, a bi-weekly podcast about the movies made by and starring women who refuse to play by the rules. Join siblings Tobin and Aislinn Addington, along with a slew of guest hosts, as they celebrate and evaluate the work of some of the most daring women in film. The Contenders will debut on Tuesday, February 6, 2018, with new episodes every other Tuesday!